Bella Gypsy Designs: Last Day for GGI! Good Morning Everyone! Kiana back with you today! I hope your week is off to a good start so far. Mine is a little crazy. Kids are starting school tomorrow, and my son is in the middle of two sports! Yikes! My calendar is my best friend right now. I don't want to forget about anything. One thing I definitely don't want YOU to forget about is the Gotta Grab It event at Gotta Pixel! Today is the last day to get these great kits for a fabulous price! Saturday I showed you Bella Gypsy's adorable contribution to GGI this month, Shabby Funk. I am in love with this kit! Don't you think these are amazing! 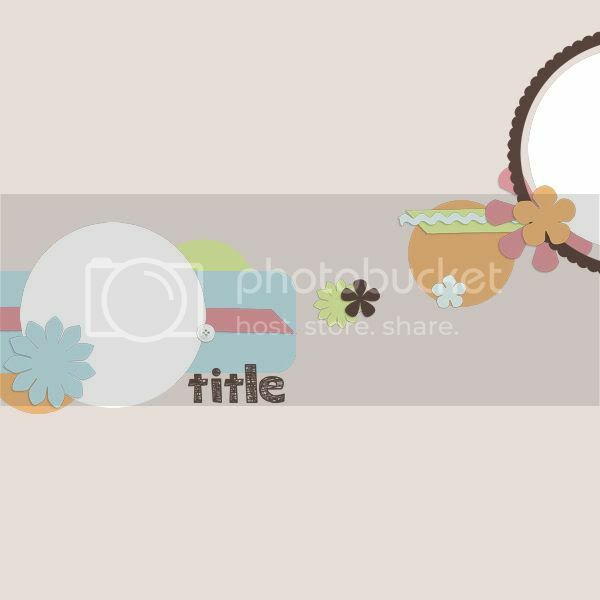 I also wanted to show you another adorable kit that is now available at Gotta Pixel. It is called "Ella Fun". This kit is so cute and of course fun! I just love those adorable elephants! When you go over to grab this fantastic kit don't forget to grab the coordinating Sketchology set called "Funky Trunky". Love that name! Today is the last day for the Back To School sale over at Gotta Pixel! 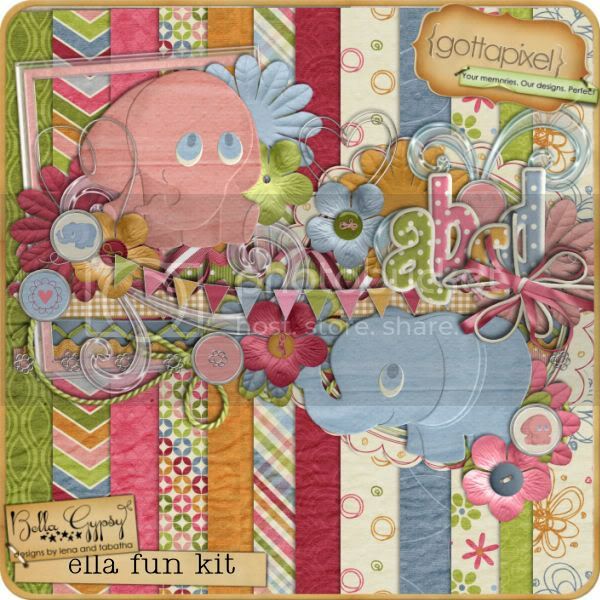 You can grab "Ella Fun" and "Sketchology-Funky Trunky" for 40% off! Thanks so much for this lovely template !